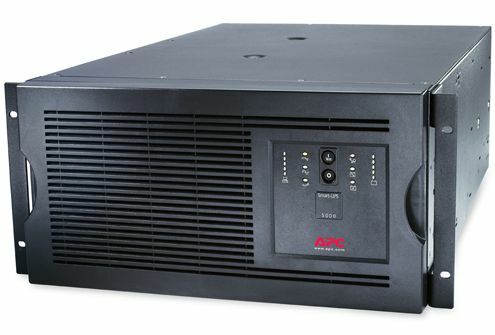 It doesn´t take a blackout to cause havoc brownout (that´s when all the lights in your house dim momentarily), interference from big mechanical devices, or power surge (a sudden increase in power that can sometimes fry that expensive power supply unit or even sensitive motherboard) so it pays to have an uninterruptible power supply (UPS) unit around. 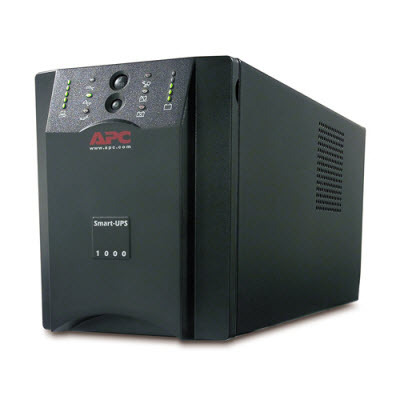 APC has a range of UPS one of it is Smart UPS, it has a criteria like Intelligent and efficient network power protection from entry level to scaleable runtime. 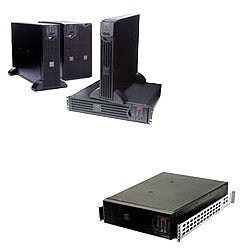 Ideal for servers, point-of-sale, routers, switches, hubs and other network devices.We are also the reseller for this equipment. For more information log on to www.apc.com. © Copyright 2010 Ideabase Technologies Sdn Bhd. Email: enquiry@ideabase.com.my. All rights reserved.